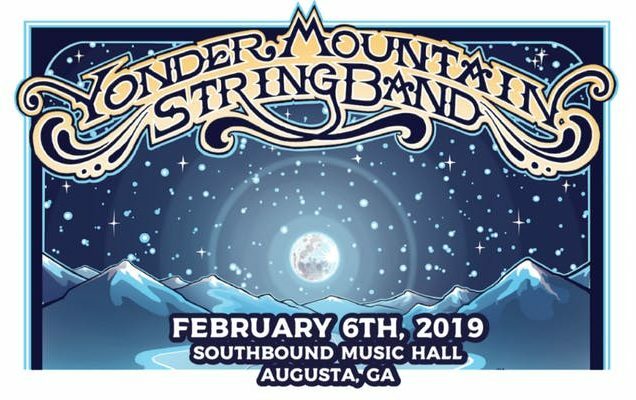 Yonder Mountain String Band will be returning to Augusta on February 6, 2019 at Southbound Smokehouse. Yonder Mountain String Band is an progressive bluegrass band from Colorado. Composed of Dave Johnston, Ben Kaufmann, Adam Aijala, Allie Kral, and Jacob Joliff, the band has released five studio albums and several live recordings to date.